The solution aims to de-risk the migration of SQL server databases to the cloud by ensuring optimal data delivery before and after the migration. Data and cloud facilitator SentryOne have unveiled CloudLifter, a product suite to simplify migration for enterprises utilizing SQL server databases. With this launch, SentryOne will be re-building databases, validating data and then removing the risks involved in migration to the cloud environment. SentryOne claim that enterprises face many roadblocks while transitioning business-critical data from traditional environments to the cloud. They say that some of these obstacles or risks include data spillage, data corruption, orchestration risk etc. By launching CloudLifter SentryOne claim that they will resolve all these recurring issues across various environments while migrating the data to the cloud. They further added that by realigning SQL databases they will migrate enterprise data to the cloud without spilling or corrupting the data. 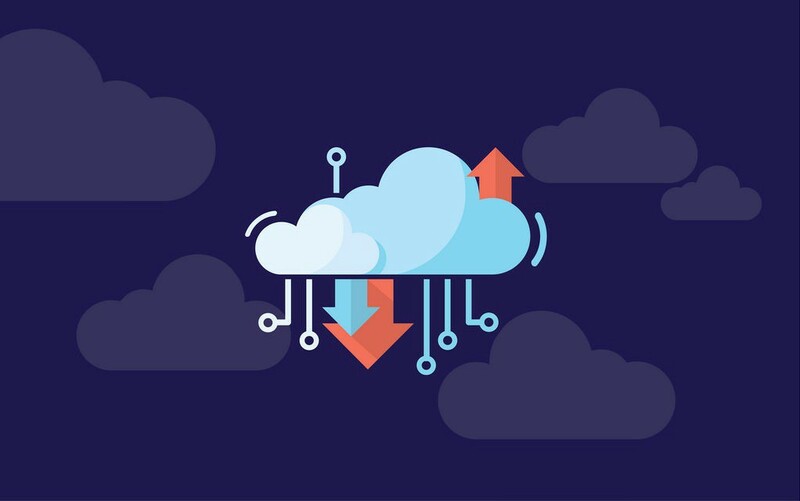 Jason Hall, Vice President of Product at SentryOne claims that the carefully curated product gives data teams all the necessary tools that are required to successfully migrate to the cloud. He also says that with an aim to keep the data intact with no interruptions, they designed CloudLifter for enterprises of all shapes and sizes. Industry watchers say that this tool will benefit enterprises that are hesitant towards moving to the cloud. It will be interesting to see whether there is an increase in the adoption rate of the cloud with this launch, especially after IBM partnered with Juniper for cloud migration.